This week’s magical herb is clove. Coves have a strong, pungent flavor and aroma. 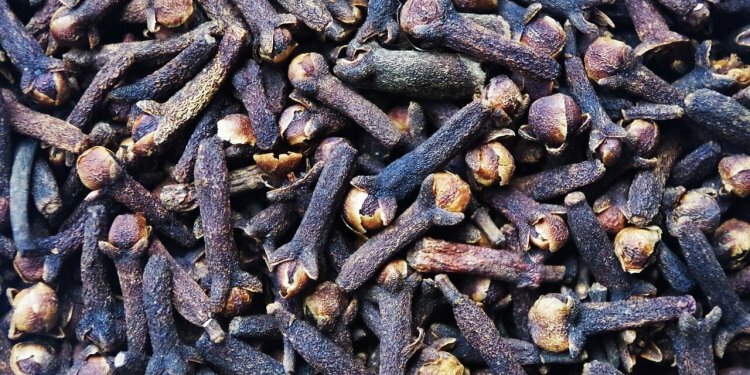 Cloves are found in garam masala and are popular in Indian dishes. In the US they are often found in eggnog and holiday desserts. Want to know even more about magical herbs? Check out The Herbal Magic Correspondences Guide for information on nearly 600 herbs and plants.